Bringing more of God into everyday life, Tim Chester's new book explores how each part of the Trinity is vital to how we live. Want an understanding of the trinity that changes how you live? 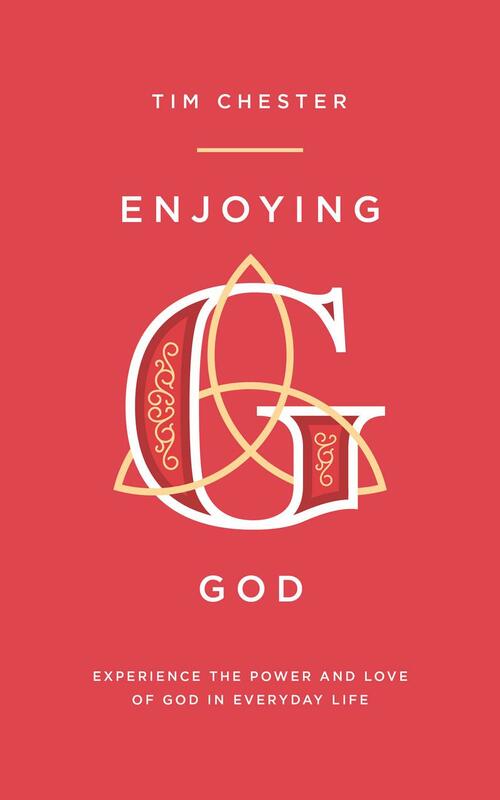 Enjoying God by Tim Chester was published by The Good Book Company in September 2018 and is our 1859th best seller. The ISBN for Enjoying God is 9781784982812. Be the first to review Enjoying God! Got a question? No problem! 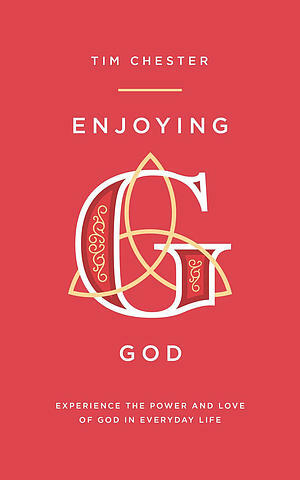 Just click here to ask us about Enjoying God.